Less really is more when it comes to beauty products. 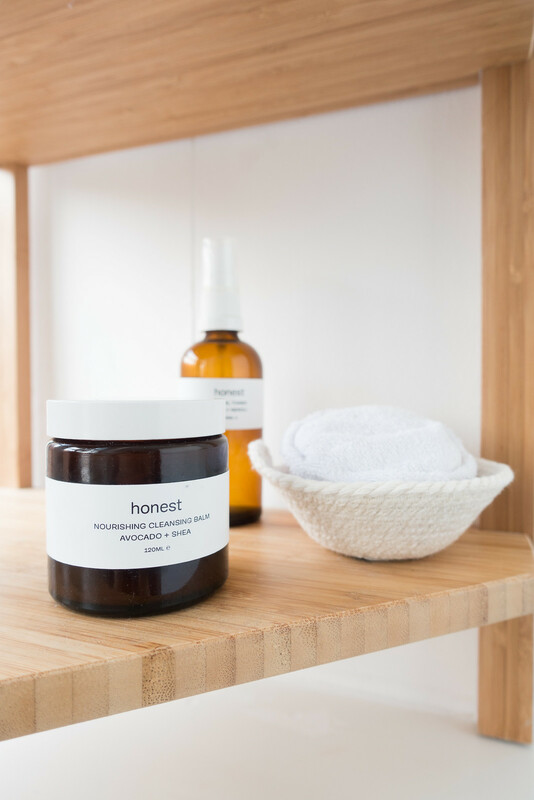 Finding cruelty-free brands can be a struggle but you don't have to miss out on effective treatments just because you're vegan. When there are so many options now available, why wouldn't you choose the cruelty-free option? 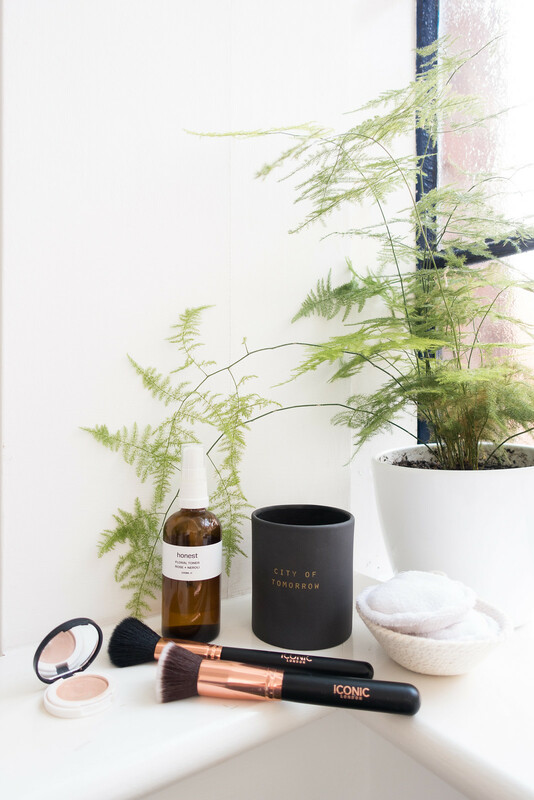 I'm a huge advocate for finding products that work and sticking with them so that developing a simple regime with a handful of essentials is easy to do - once you've discovered your favourites. 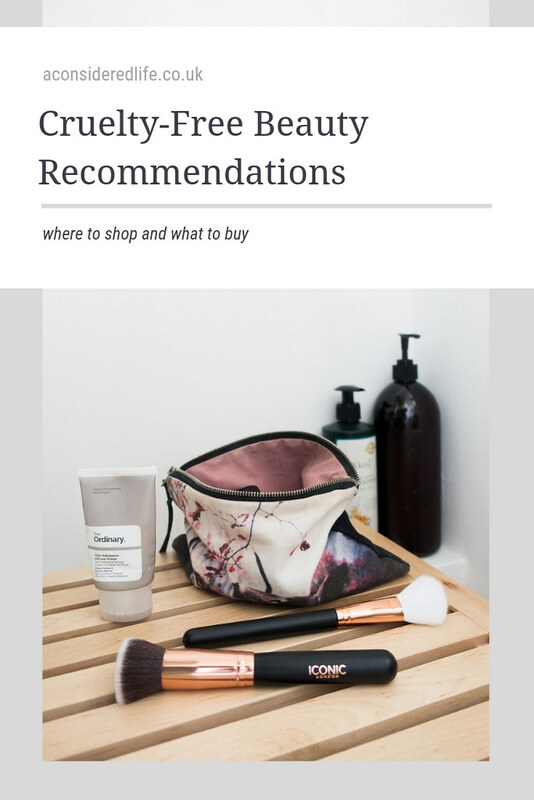 Here are my cruelty-free beauty recommendations; products I return to again and again including skincare, makeup, and hair care.